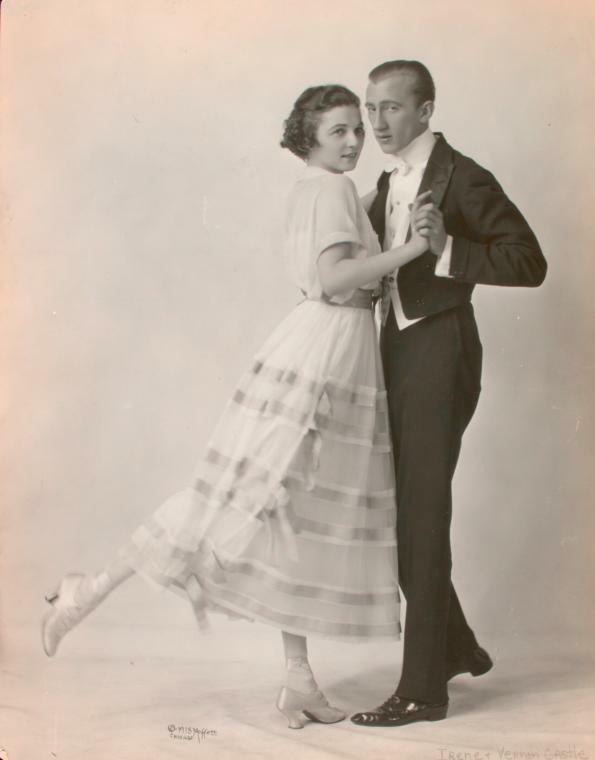 The tango description provided within addresses less actual dance steps than it does the theoretical origins of the dance. The author offers a number of unusual theories, including claims that the dance may have originated in Mexico, and that it was originally danced without music. The sheet music for “La Bella Argentina Tango” was provided by the Johns Hopkins Library Levy Sheet Music Collection. The university references the instructions page, but failed to reproduce it on the website. The complete music, including instructions, was provided by the Dancing Books Bibliography.